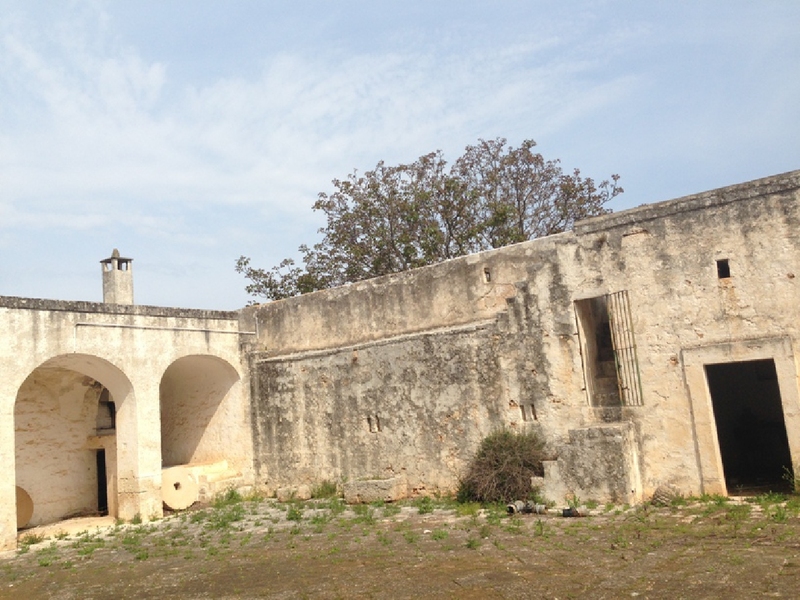 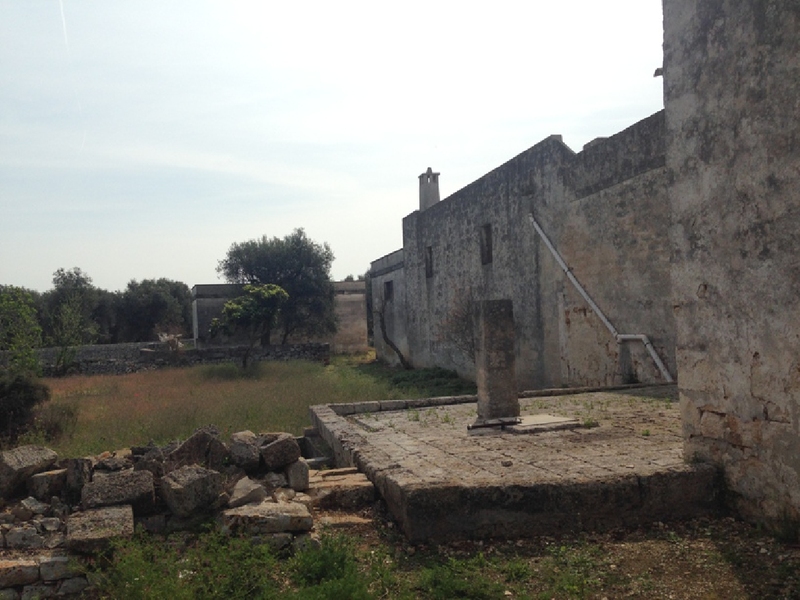 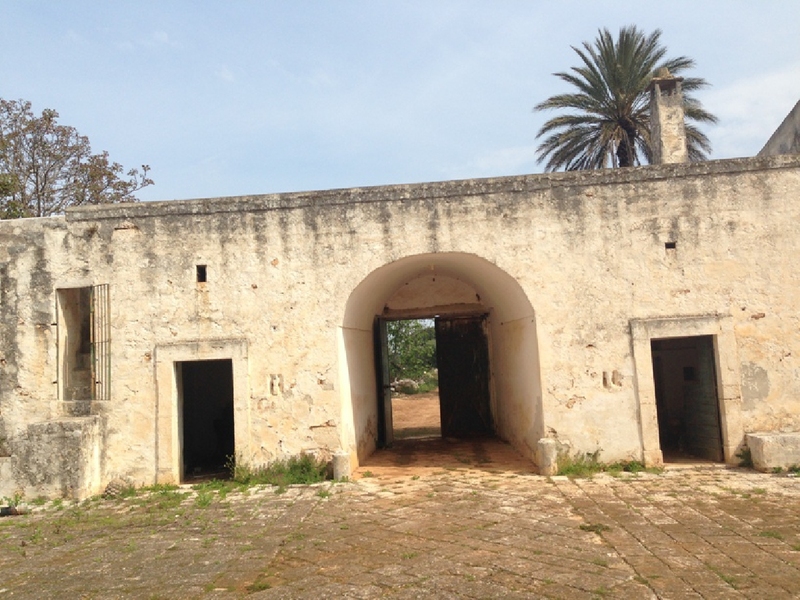 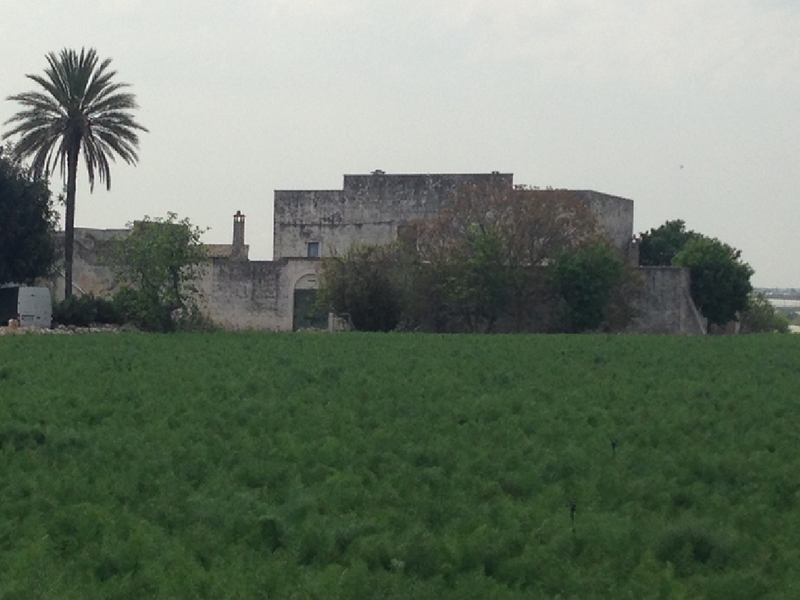 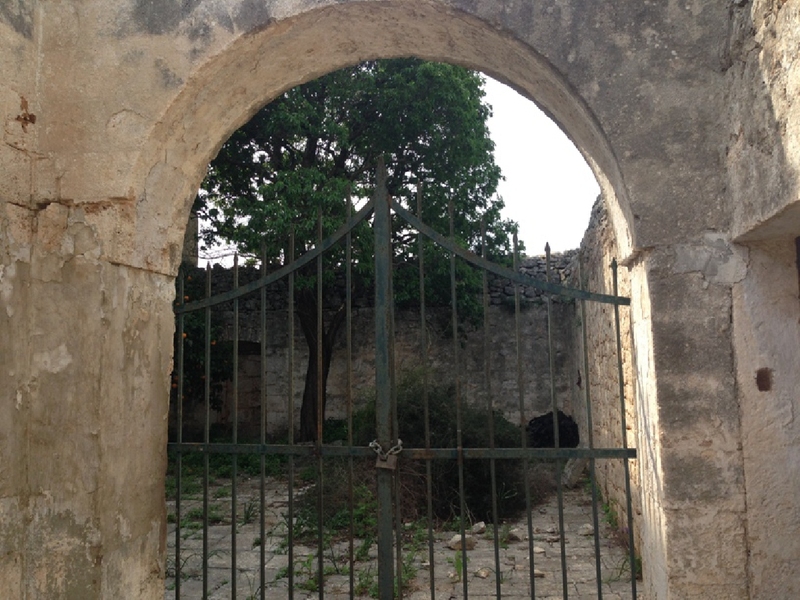 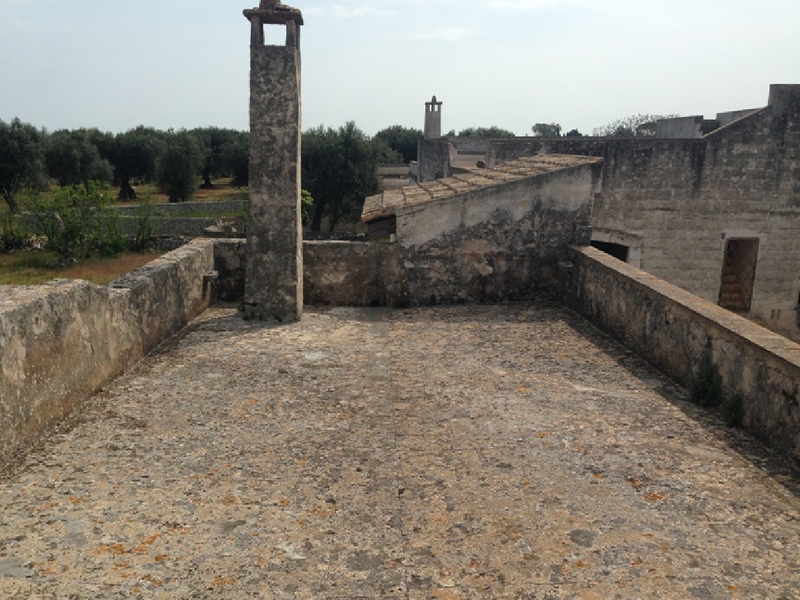 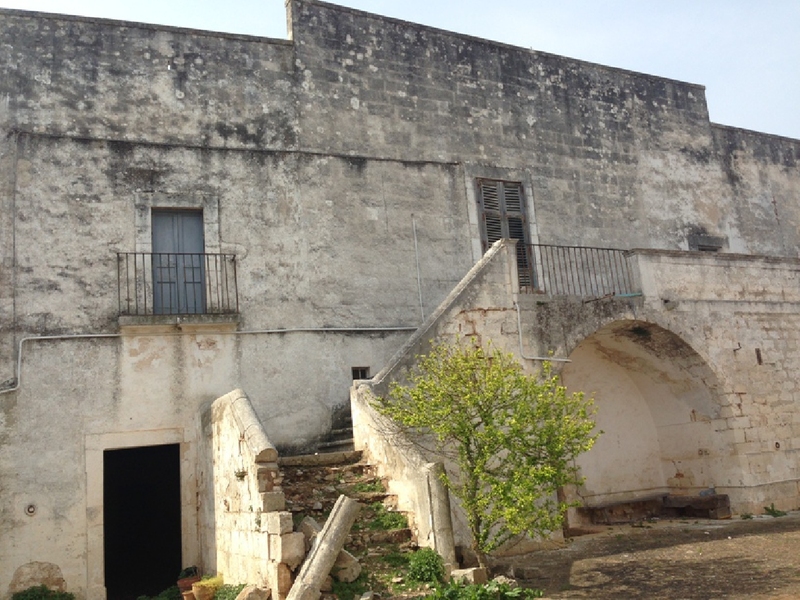 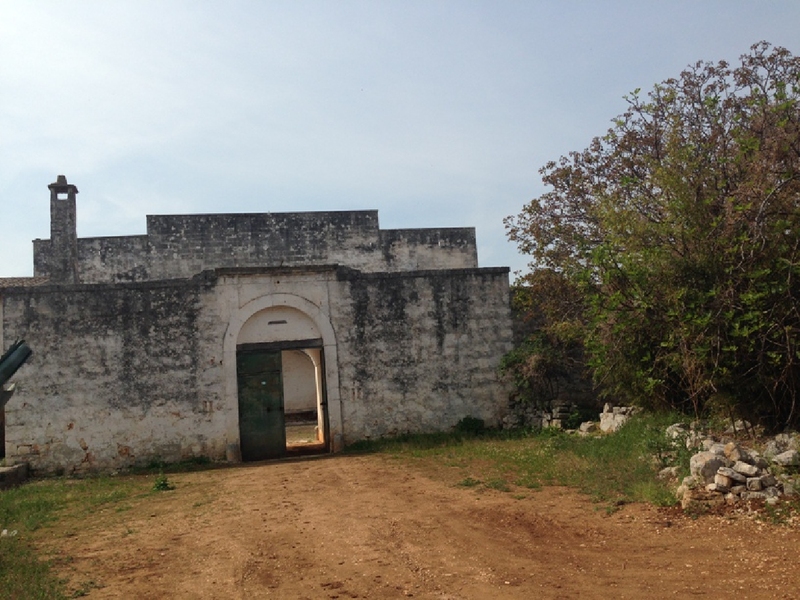 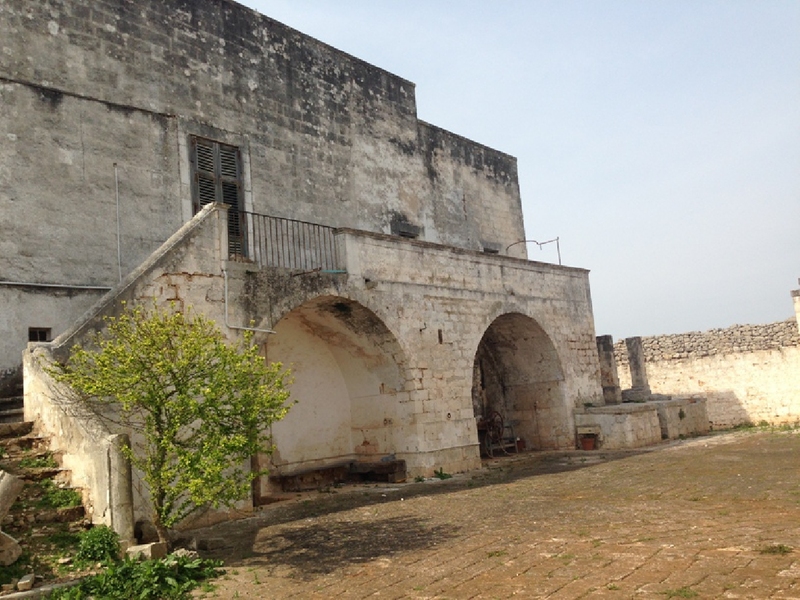 For sale in Mola di Bari, impressive and majestic Masseria to be restored, in really good structural shape. 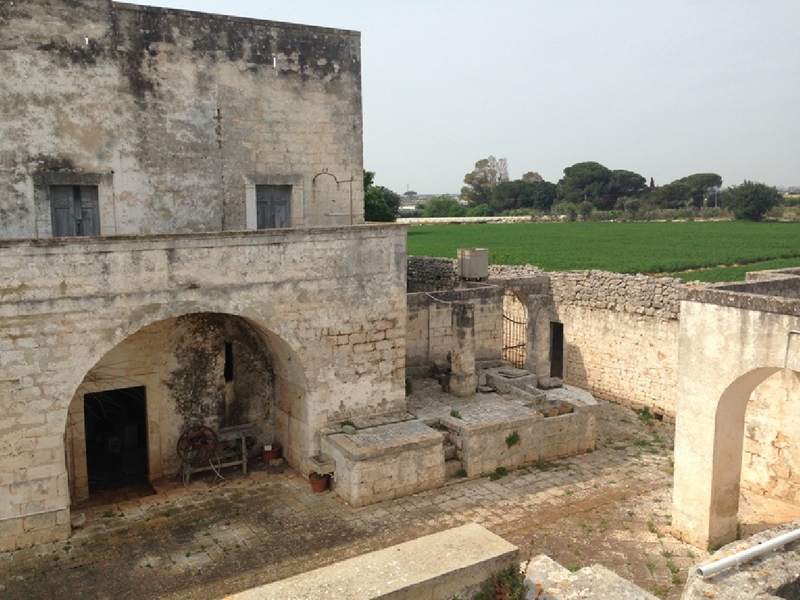 The farmhouse dates back to the 1700s, surrounded by a defense gate that leads into the farm itself, where the masseria is displayed in its total beauty. 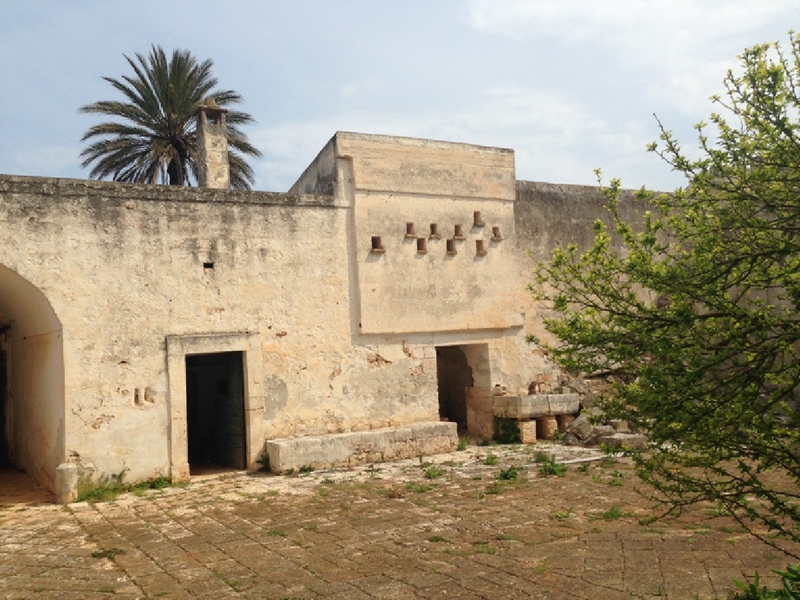 The main square is paved in original chianche. 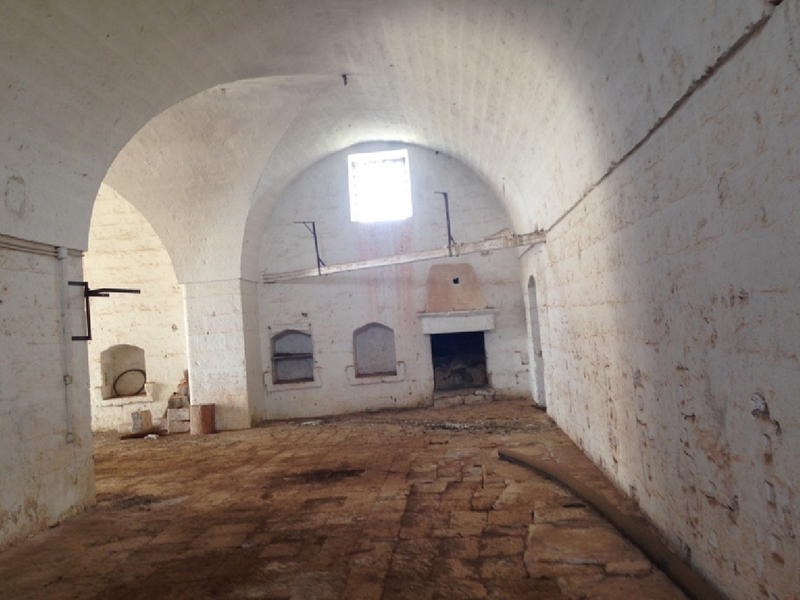 The farm has various environments such as stables, barns, granaries and master fireplaces, typical of the life of the farm itself. 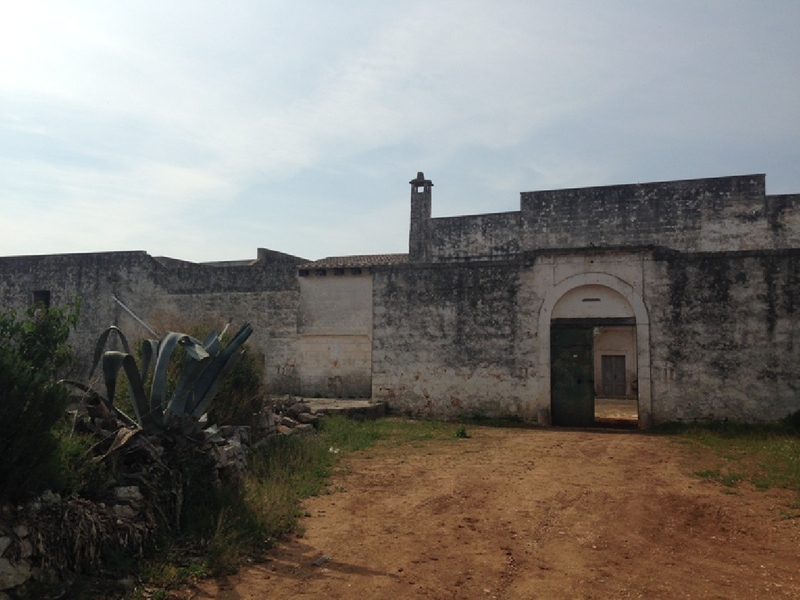 Also there is the mansion where the owner lived. 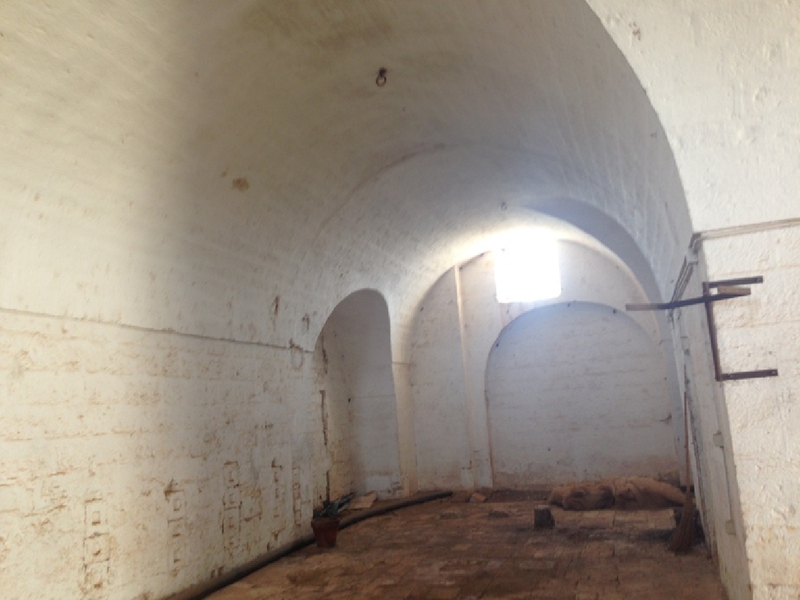 The ceilings have all the different architectural shapes: star, barrel and carriage sky. 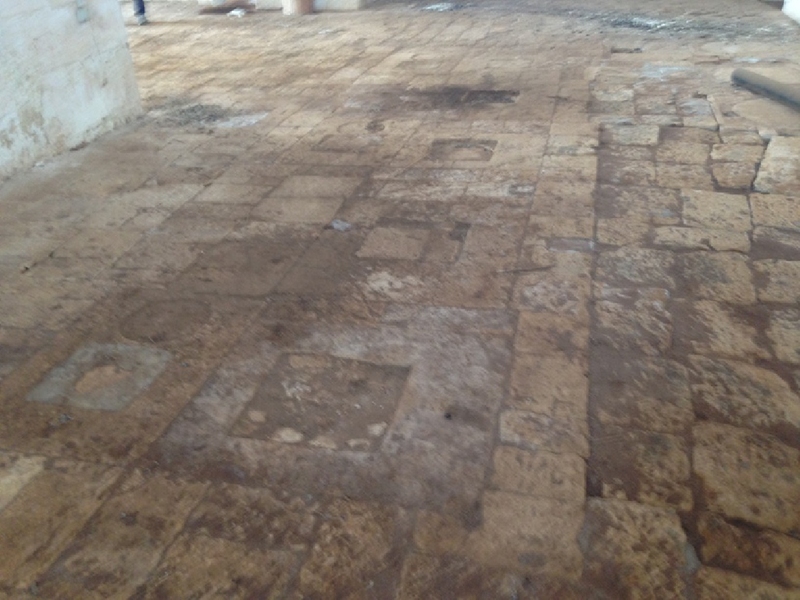 The floors in some environments are the Chianche, typical and original stone of the territory. 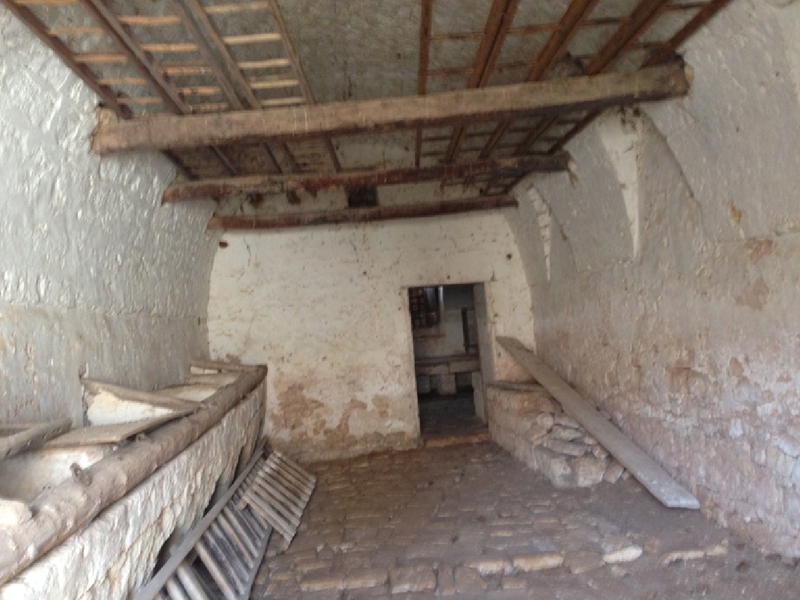 The farm also has a small church. 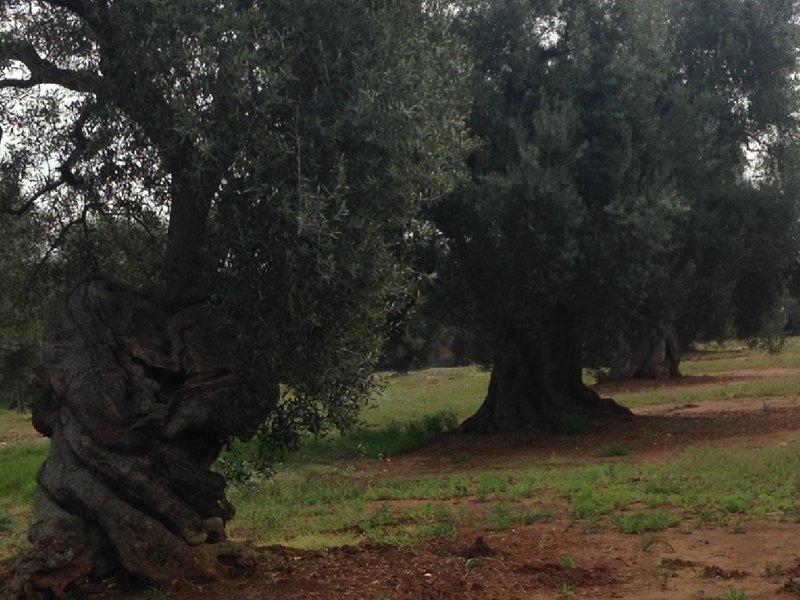 The land is about 13 hectares, cultivated with centuries-old olive groves, cherry and vegetable garden. 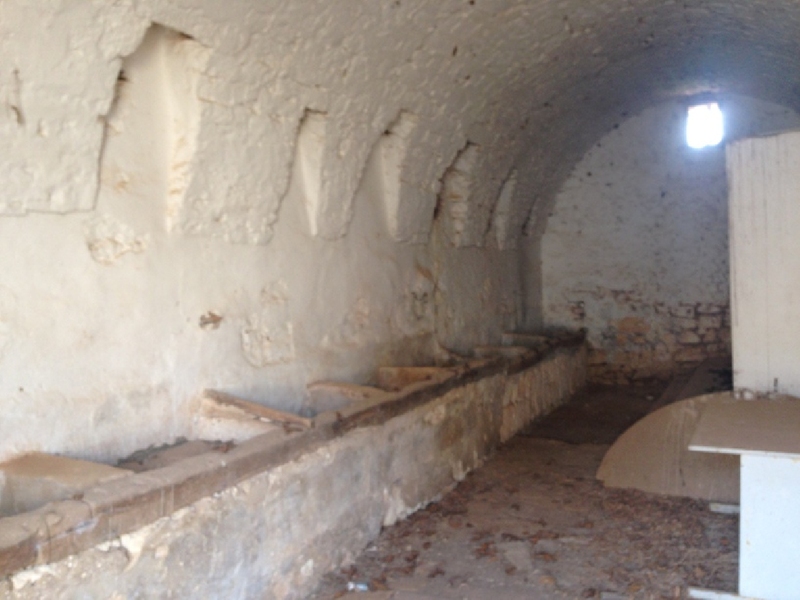 The farm has electric light, various water tanks and water connection to the region. 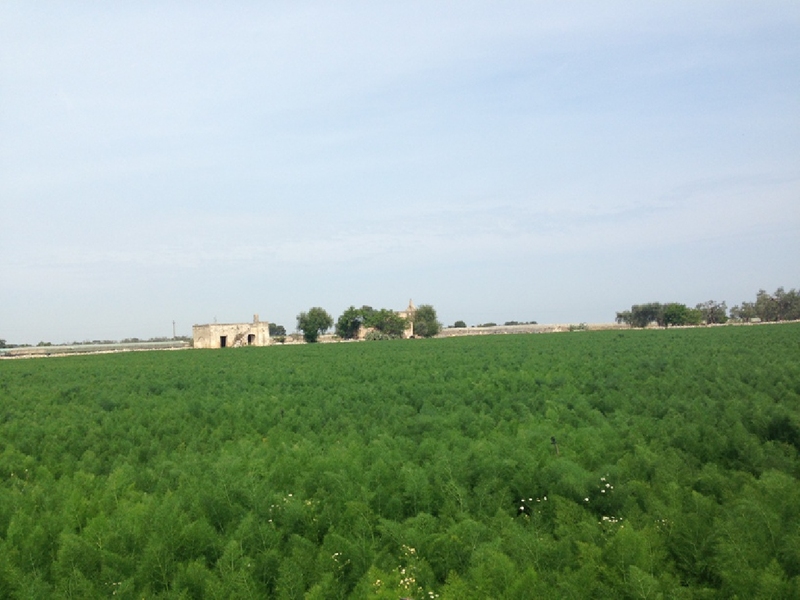 The Masseria is located just about 4 km from the sea. 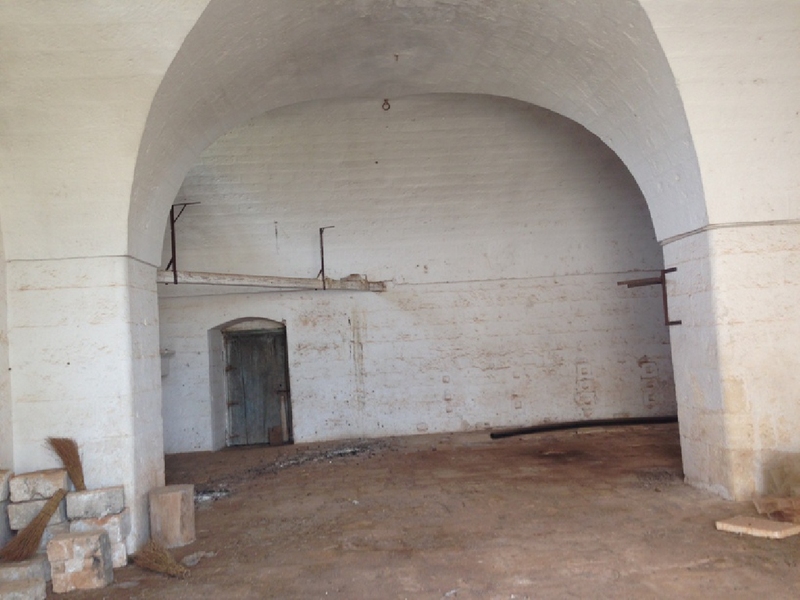 Please complete the form below to get in touch.